WE OFFER MOTIVATION ALL YEAR. 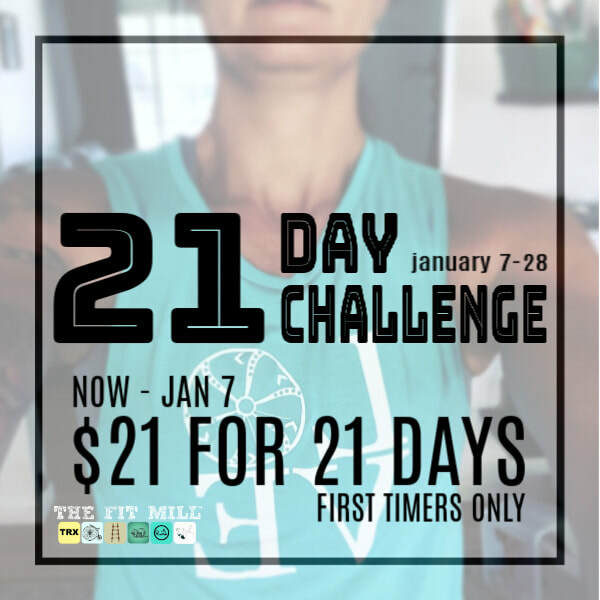 First timers enjoy 21 days for $21 (purchase now-1/7...must activate no later than 1/7). 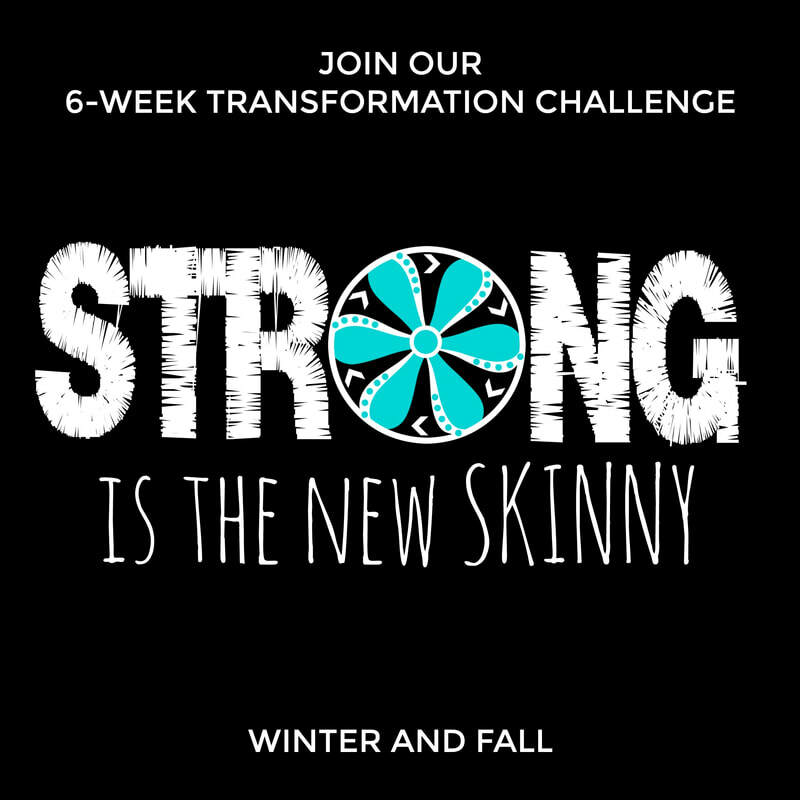 Participation in the 21-Day challenge is NOT mandatory. Get fired up for 2019. 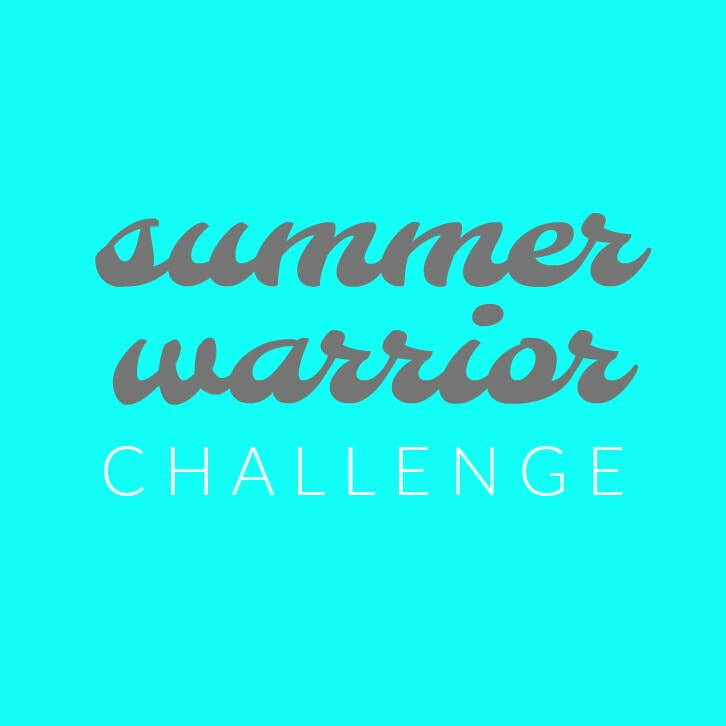 Complete 21 classes in 21 days and be entered to win $50 gift certificate to Athleta. COST: no entry fee for current members. Come take a class in February. 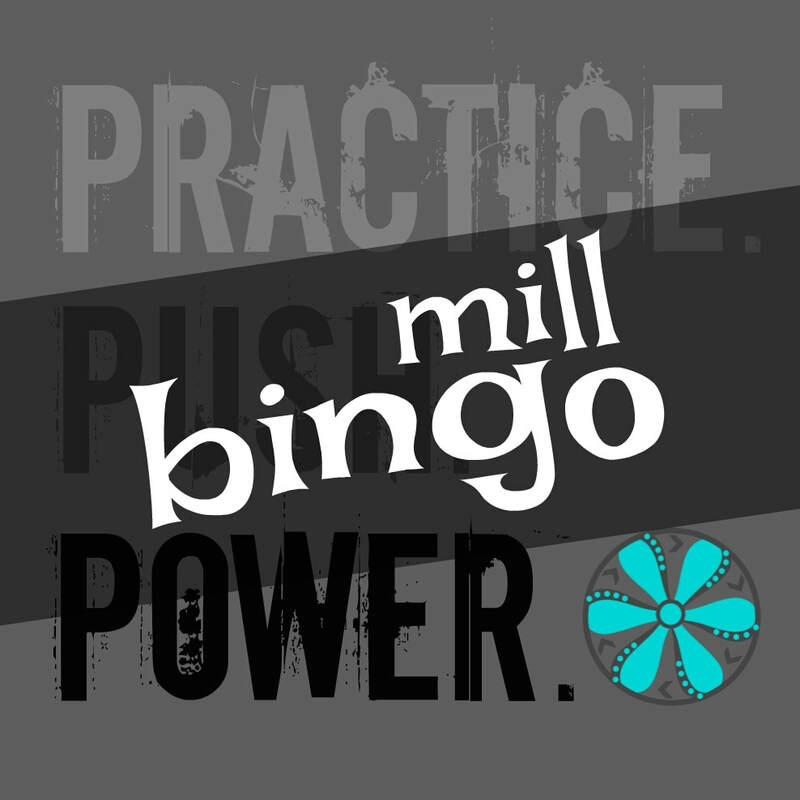 Every time you take a class, enter your name in the giveaway jar. 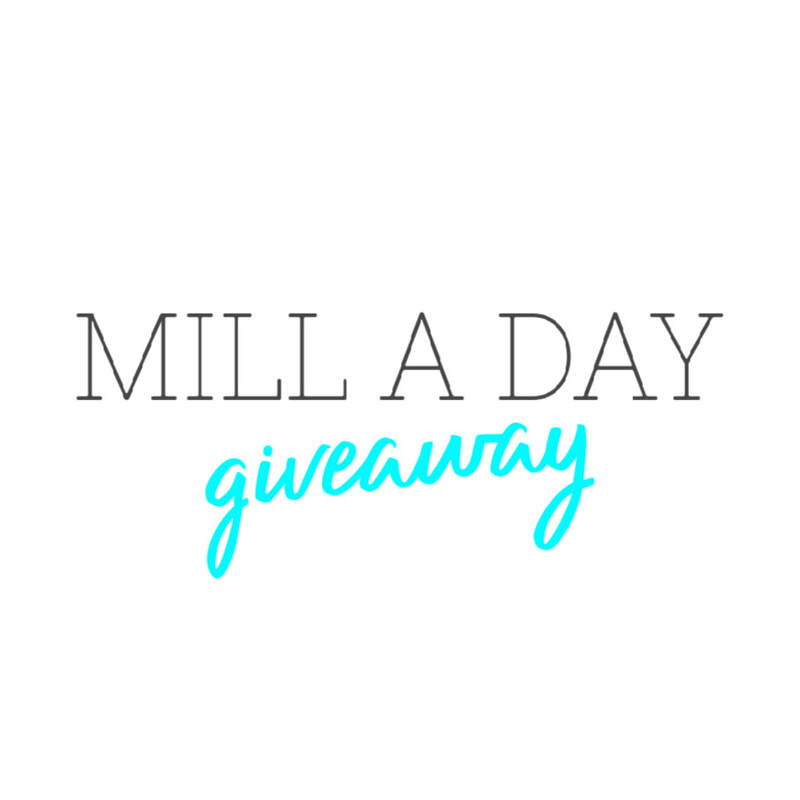 Winners will be drawn early March. 1 month free for you and your sweetheart. 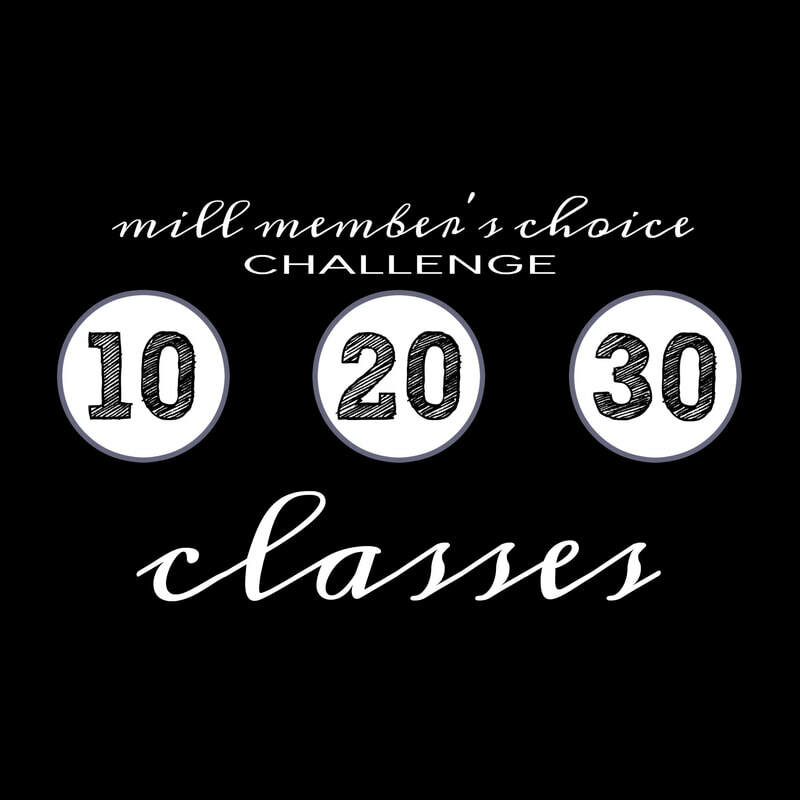 Complete 30 classes and be entered to win a free month. Keep track of all completed blocks. Get initials or pics of tasks. Grand Prize winner will be chosen May 1...anyone that participates can win the grand prize! 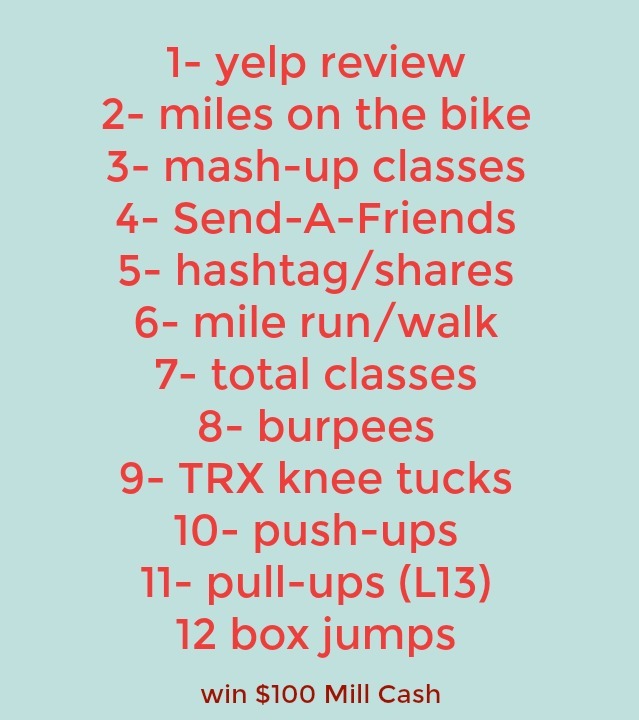 Sign Up for a goal to achieve on the ROWER in the month of May (options below). 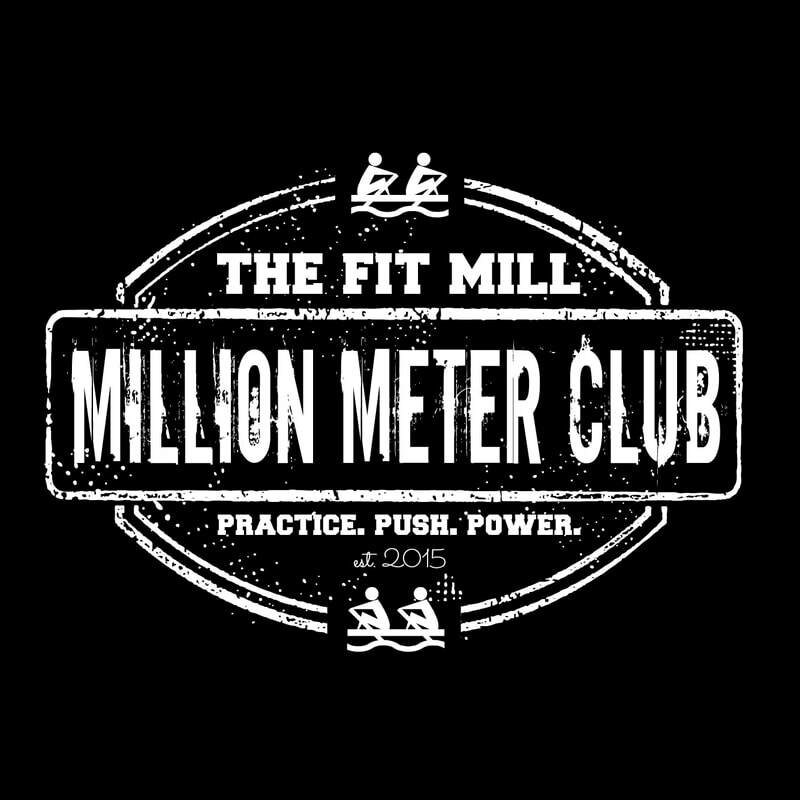 Hit your goal and become part of the club and receive a MMRC tank. 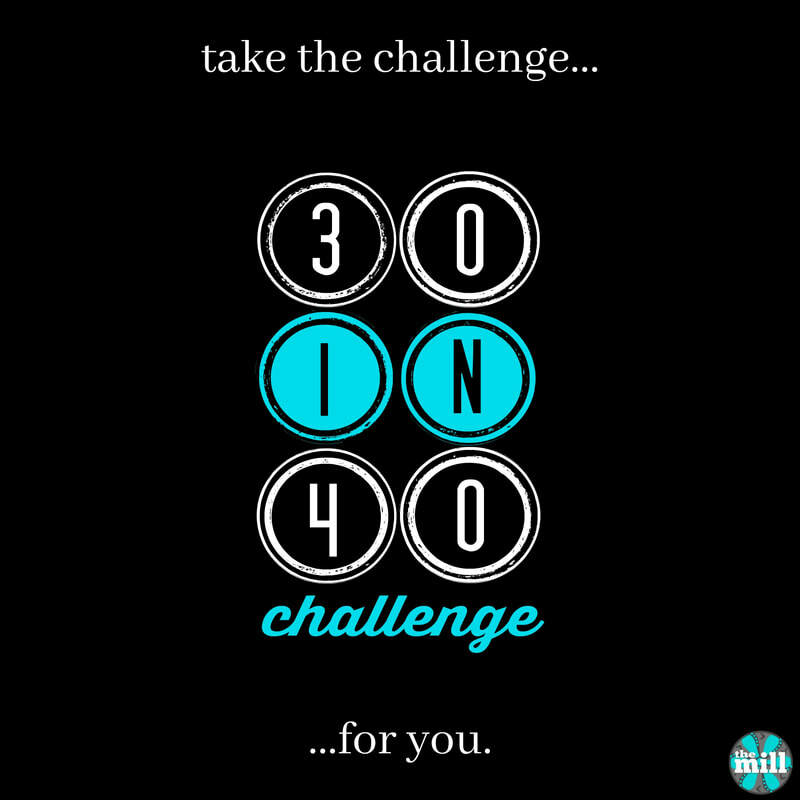 Choose how much you want to challenge yourself. 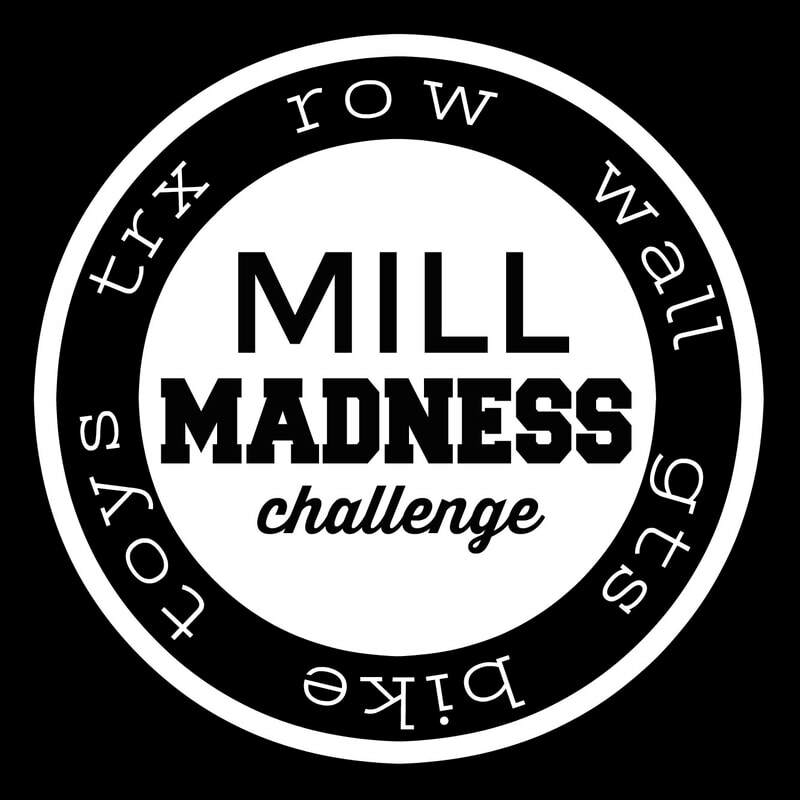 Be entered to win $25, $50 or $100 Mill Cash, respectively. Download & Print your game sheet. **ONE Class counts for ONE block!! 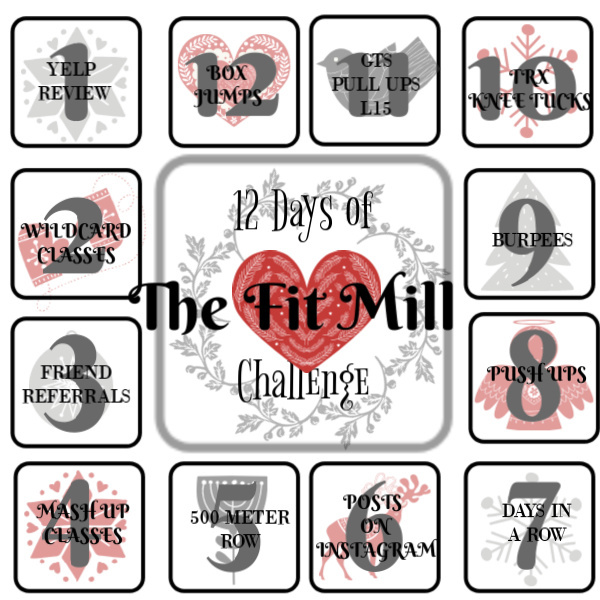 Spell out "THE FIT MILL"
COST: $350 OR $100 for recurring members. 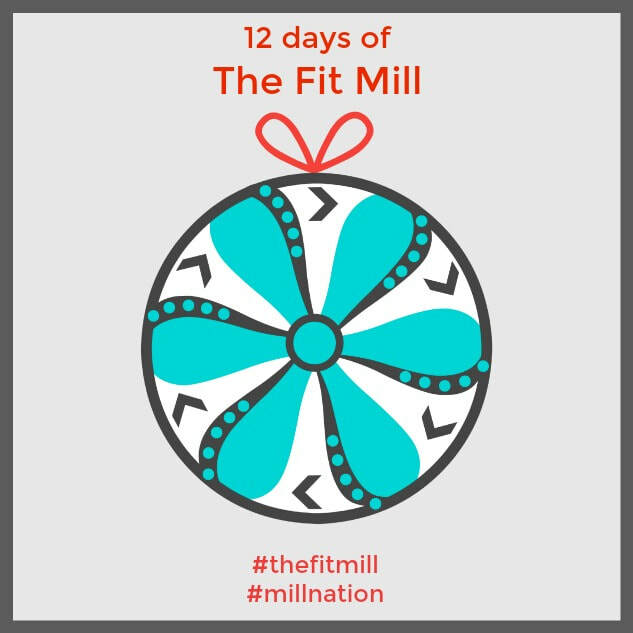 12 Days of the Fit Mill. Complete all 12, 8 or 4. Plan and prep in advance.